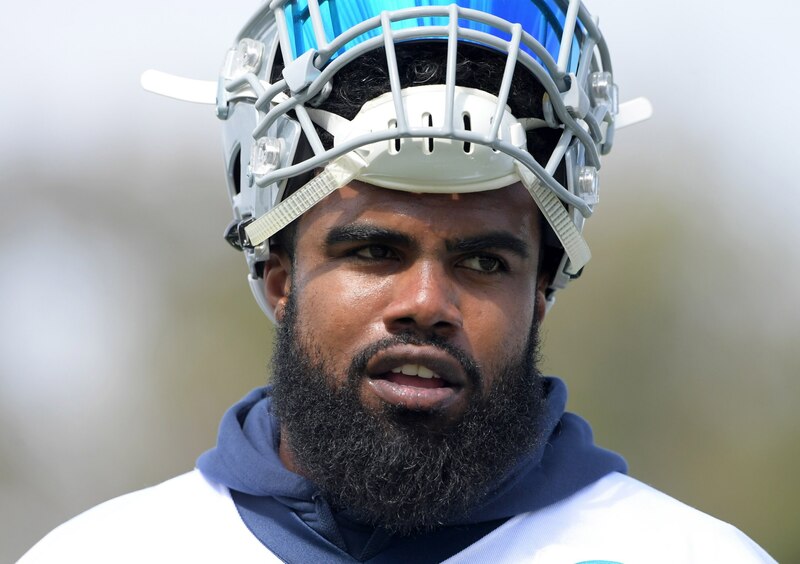 Dallas Cowboys running back Ezekiel Elliott has formally appealed the six-game suspension he received for his alleged role in multiple domestic violence incidents. The NFL announced Elliott’s suspension on Friday, after which point it became readily apparent that the young running back would battle the league out in court. Commissioner Roger Goodell and Co. now have 10 days to answer said appeal. Assuming the ruling is not in Elliott’s favor, he will almost certainly seek an immediate injunction from the courts (more on that here). That would set into motion a drawn-out legal battle between the two sides, pretty much what we saw from Tom Brady following his Deflategate suspension. It will be interesting to see what comes of this, but our money is on Elliott being active for Week 1 against the New York Giants. After that, it will pretty much be up to the federal court system.